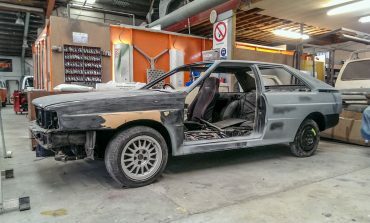 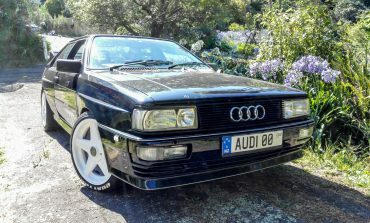 Project Rusty – Rob’s Audi UR-Quattro – Part 15: So close to paint! 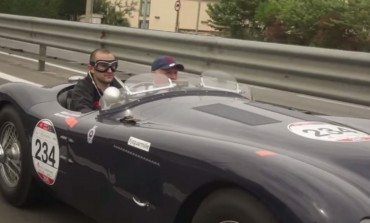 Alex Goy gets a once-in-a-lifetime opportunity to take part in the Mille Miglia in a Jaguar C-Type. 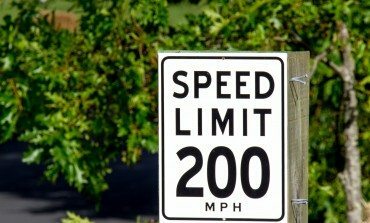 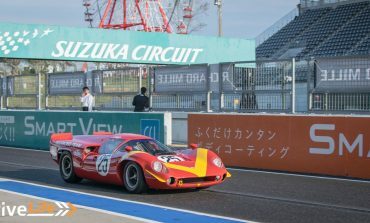 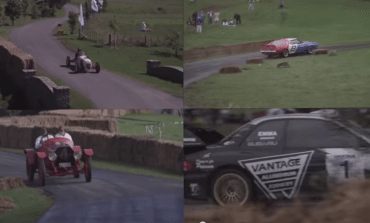 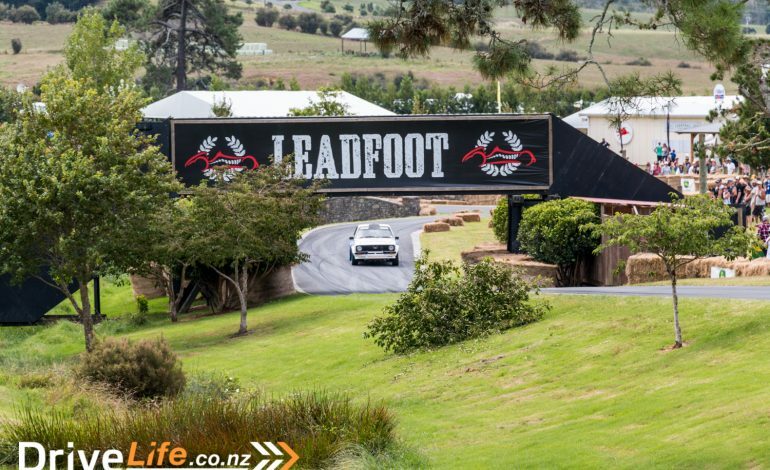 I would love to get an opportunity to drive in an event like this!